I hope everyone out there in the World has a safe and happy holiday season full of family and love. Thank you I love these. Almost the end of the year…how quickly time goes by…. I’ve been following your blog and love the freebies you share! 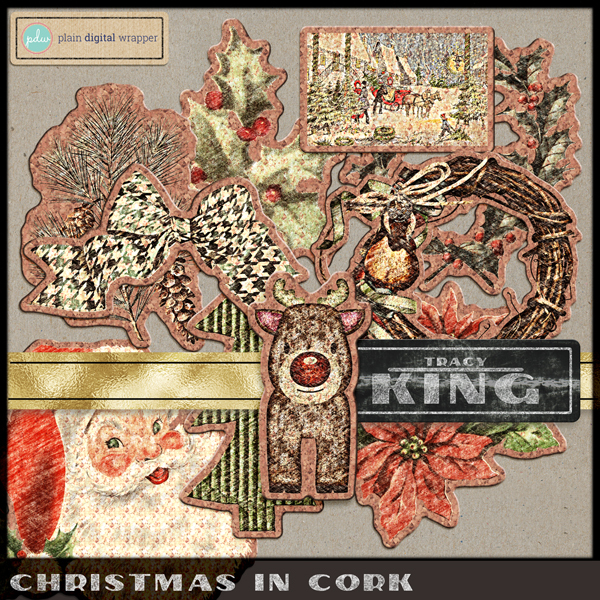 Really love this cute ''christmas in cork'' kit! I’m busy finishing my project 365 layouts (as you can see on our blog: http://www.tristanvanschie.blogspot.com) to make a yearly photobook. It really has been a busy year because our son Tristan has started High School, so a lot of homework and a lot to plan….. and not enough time to scrap! December is a busy month with all the fantastic blogtrains, adventcalendars and christmas freebies. I’ve made a pinterest page with a collection of these freebies. 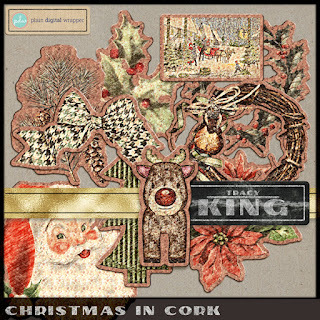 I wish you (and your family) a Merry Christmas and a Happy scrapping/designing New Year. Oooh, I missed this one!! It's fabulous .. thank you! !